As a Houston estate planning attorney, I help my clients with all aspects of estate planning in Texas, including wills, trusts, powers of attorney, and documents naming guardians for children. One aspect of an estate that is often overlooked pertains to beneficiary designations for life insurance policies and retirement assets, such as IRAs and 401(k) plans. 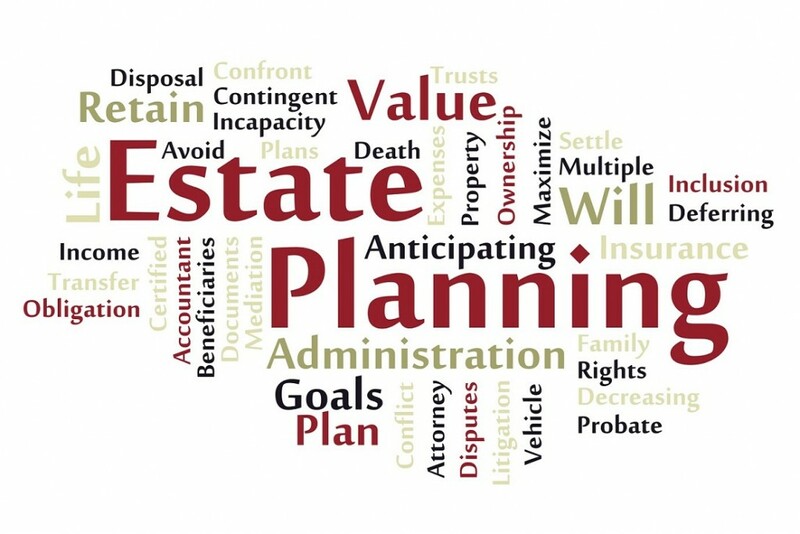 Many people do not understand that even if they have Wills in place, the Will only disposes of “probate” assets, which do not generally include assets such as life insurance policies and retirement plans. Instead, these assets are distributed upon your death according to the beneficiary designation form that you complete when you open the account or buy the policy. Most people fill in default beneficiaries initially, such as spouse or children. This may be fine in some circumstances, but it can often lead to problems, particularly if the beneficiary designations are not reviewed and updated on a regular basis. For example, naming your children as beneficiaries on a retirement plan or life insurance policy can cause issues if your children are minors, as a court will have to create some sort of trust to hold the policy proceeds. The terms of the trust or other arrangement may not coincide with your wishes and may cause discord with the rest of your estate plan. With life insurance, it is often beneficial to create one or more trusts in your Will (known as “testamentary trusts”) and name the trustee of those trust(s) as the beneficiary of the policy, rather than naming one or more individuals. If you name an adult individual as the beneficiary, that individual will receive the policy proceeds outright, at which point the money becomes subject to the creditors of the beneficiary in the event of a lawsuit or bankruptcy. On the other hand, if those proceeds are placed into a testamentary trust for the benefit of the beneficiary, the proceeds are generally protected from the creditors of the beneficiary. Additionally, you can control the terms of the trust so that the money can only be used for the beneficiary as you see fit. If you want to leave life insurance proceeds to your minor children, you can leave them to a testamentary trust and appoint a trustee of your choice to manage the funds on behalf of the children, perhaps until they reach a certain age. Leaving life insurance proceeds to a testamentary trust can provide a tremendous benefit in terms of creditor protection and the management of the proceeds. Despite the advantages of testamentary trusts for life insurance proceeds, there are some potential disadvantages. For instance, the trustee of the trust would need to obtain a separate Tax Identification Number for the trust and open a separate bank or investment account to hold the proceeds. The trustee would be required to keep detailed records regarding the trust funds and may be required to provide accountings to the beneficiaries. Additionally, the trustee would be required to file annual tax returns for the trust on IRS Form 1041. Given the added complexity of testamentary trust for life insurance proceeds, the benefits need to be weighed against these possible disadvantages before deciding if this is a good fit for your estate plan. Retirement plan proceeds can also be left in trust for beneficiaries, but the rules regarding how this process works can be extremely complex and should not be undertaken without the assistance of a qualified estate planning attorney. A discussion on this topic would most likely bore you to tears (and would take quite some time for me to write), so I will save that for another day. You should contact a qualified Houston estate planning attorney to determine the best method for leaving your assets to your loved ones, including your assets that will pass via beneficiary designation.